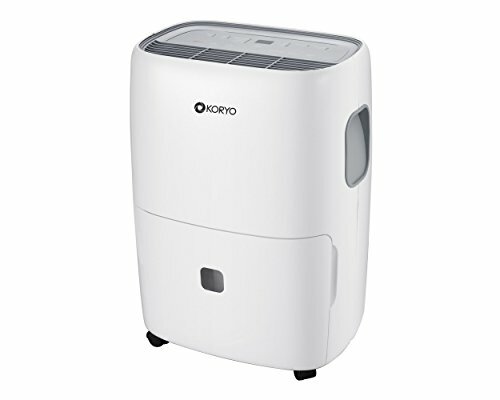 The Koryo Dehumidifier boasts a sleek and modern design, simply place it in your bedroom or at any corner of your home and let it cast its spell. 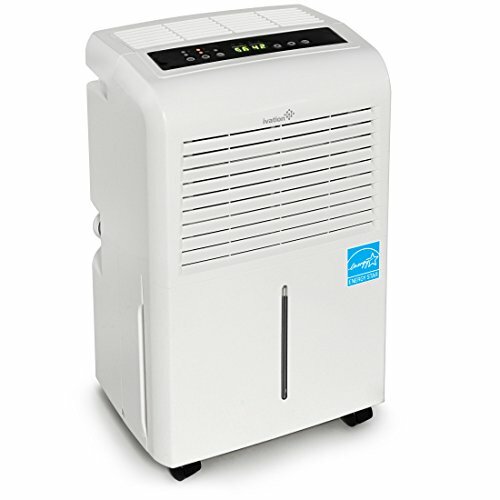 The compact and portable design equipped with ready wheels helps move the machine the way you want. 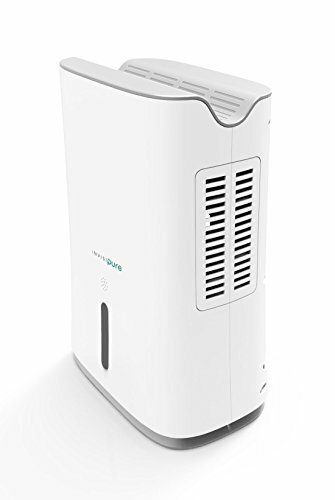 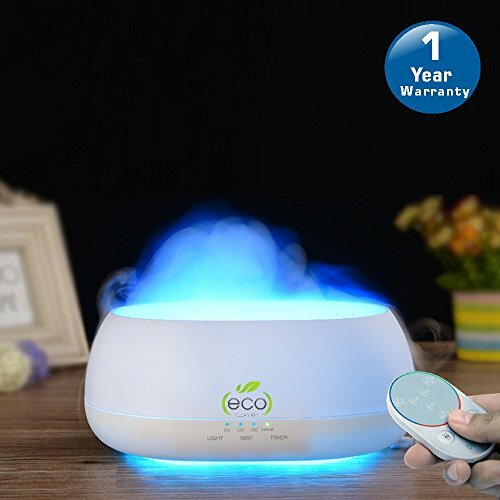 An inbuilt fan constantly draws moist air from the room and keeps bacteria, viruses, fungus and other pathogens away making you feel healthy and rejuvenated.